Need a quick and easy dinner on the go? Try this rice salad recipe with your favorite meat and vegetables. 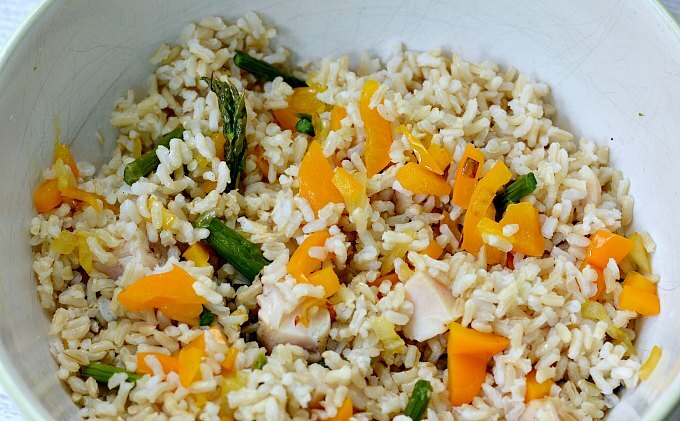 Use our sponsor Minute® Rice and this rice salad recipe is ready in about 10 minutes. 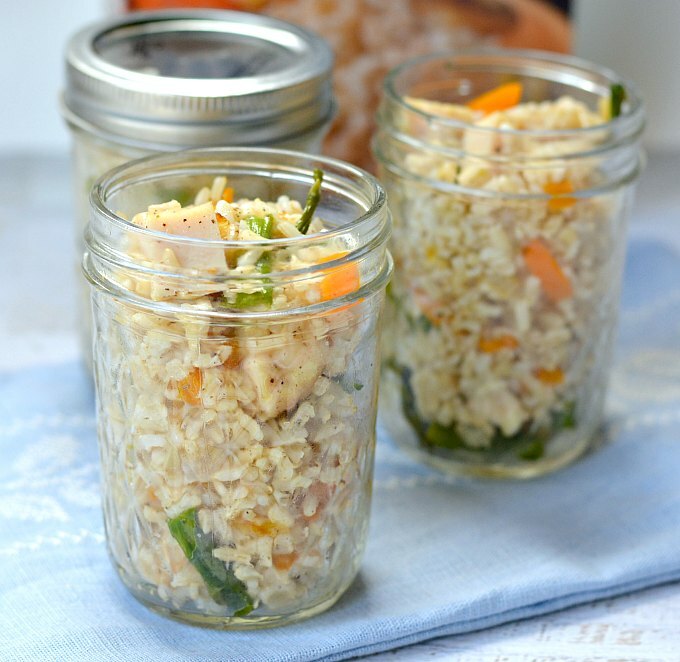 Serve in jars for picnics or after school activities. 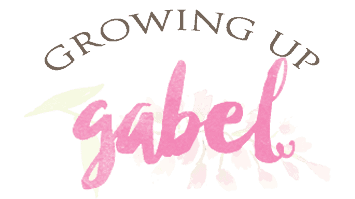 Spring is a very busy time of the year for my family. I feel like we spend more evenings out of the house than we do at home. 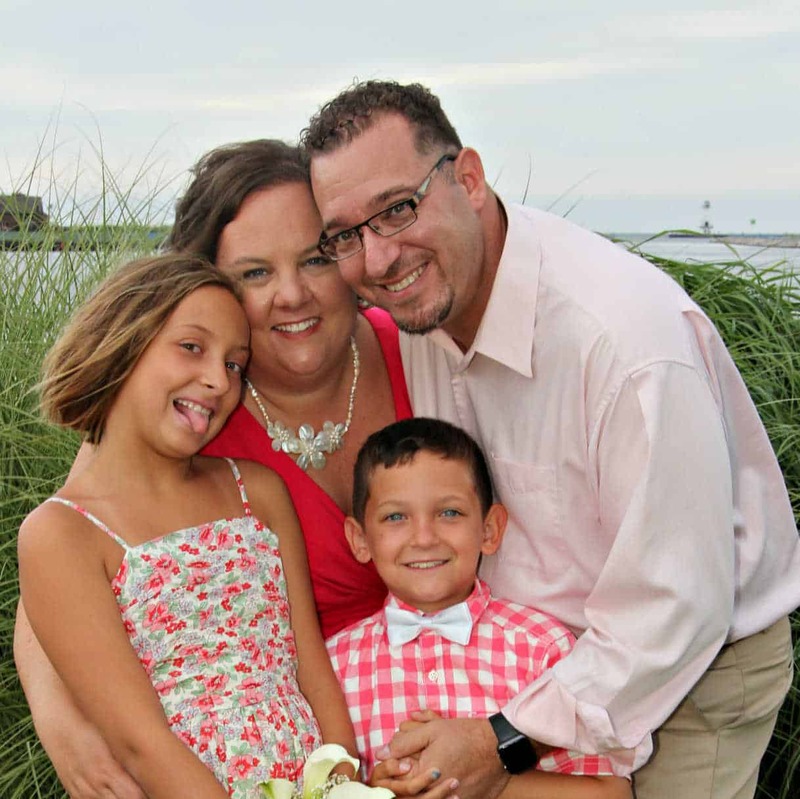 The four of us are exceptionally busy and it all collides as we roll in to summer. As my schedule gets busier, I find it difficult to cook dinner at home especially when we have to be somewhere right in the middle of our normal dinner hour. After a few weeks of burgers and take out, I decided I needed to find a dinner that was quick, easy and a bit healthier for our on the go dinners. I needed a meal that was quick to make, relatively healthy, and portable. I took a peek around my pantry and fridge and decided to try making a rice salad. I've never made rice salad before, but my family loves rice. It's one of the few foods everyone will eat. 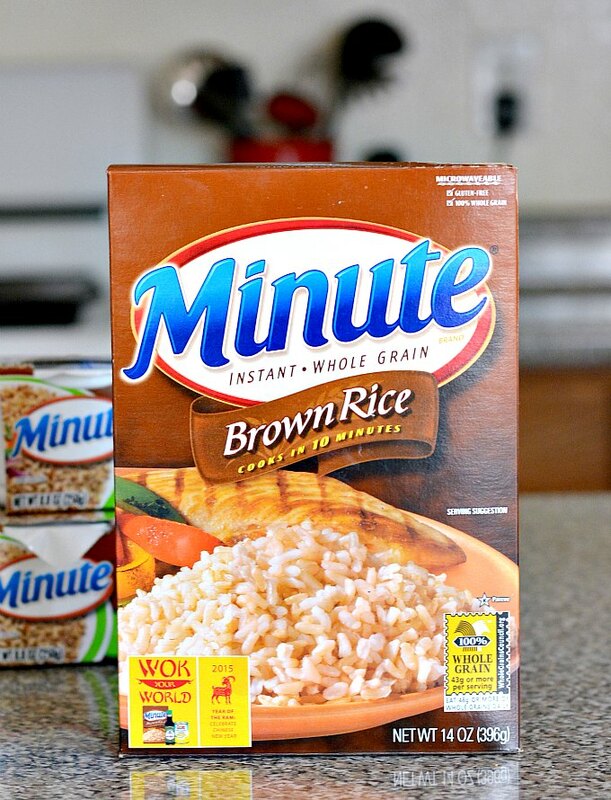 In order to make this recipe super easy, I decided to use Minute® Rice. Minute® Rice takes about 10 minutes to cook so I can throw this salad together at the last minute. I prefer the taste of brown rice, but white rice or even Minute® Rice's new Multi-Grain medley blend, would work too. The medley blend is a blend of four gluten-free, 100% whole grains, including long grain brown rice, Thai red rice, wild rice and quinoa. I think that sounds delicious for a rice salad. This rice salad is so versatile. Once the rice is cooked, just add in whatever vegetables and meat you like. I had leftover chicken and asparagus so I diced those up and threw them in. We also have diced raw peppers and onions in the fridge so I sauteed some of each and then threw those in. You could use peas, carrots, corn, beans, tomatoes, green beans – whatever you have on hand will work. I added a splash of homemade Italian dressing and stirred to coat. 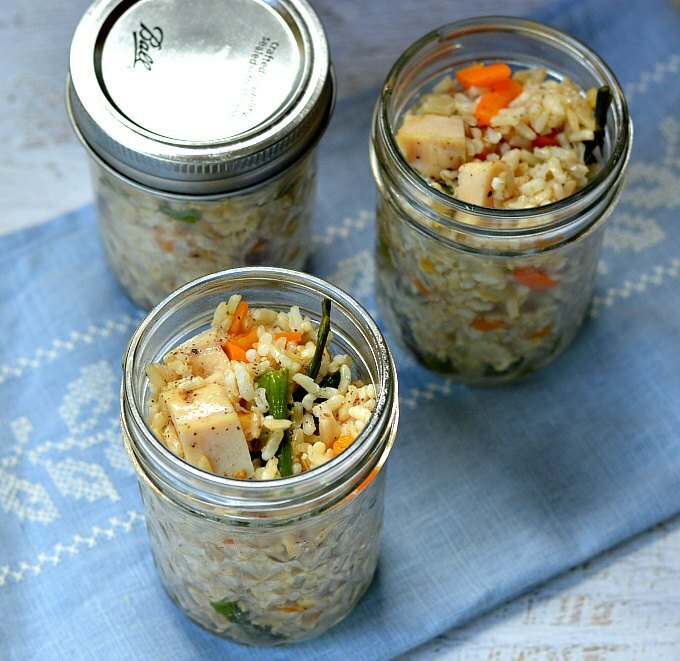 To make the rice salad portable, I divided it in to jars. 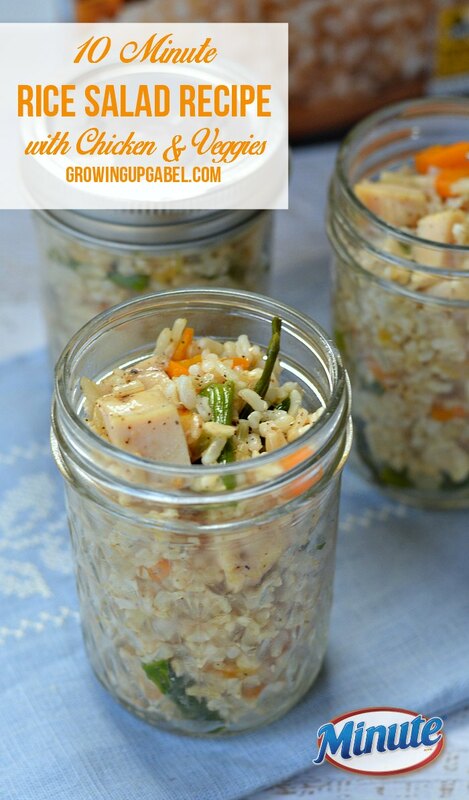 Just stick the jars in the fridge and you have a portable lunch, dinner or snack ready to go. You could also dump the rice salad over a big bowl of lettuce for a quick and easy dinner salad, too! Combine all ingredients in a medium size mixing bowl. Spoon in to pint sized glass canning jars and cover with top. Refrigerate until ready to go! This recipe looks great, Camille! That Instant Brown Rice is awesome!